We ended 2014 on a high note, which is a great sign of things to come. 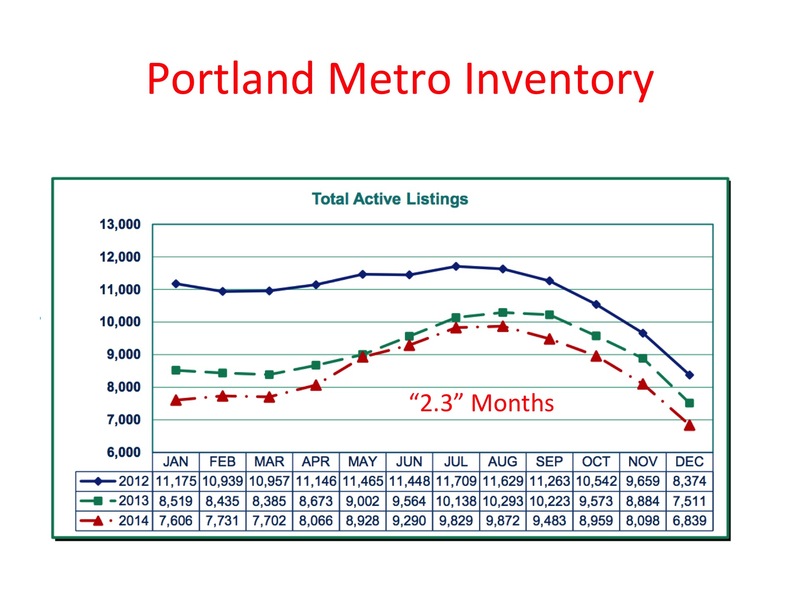 December’s unusually high closed sales represented the kind of momentum that’s been building up. 2015 will probably be one of the best years ever. Price appreciation is at a much more sustainable level with real job and earnings growth occurring. 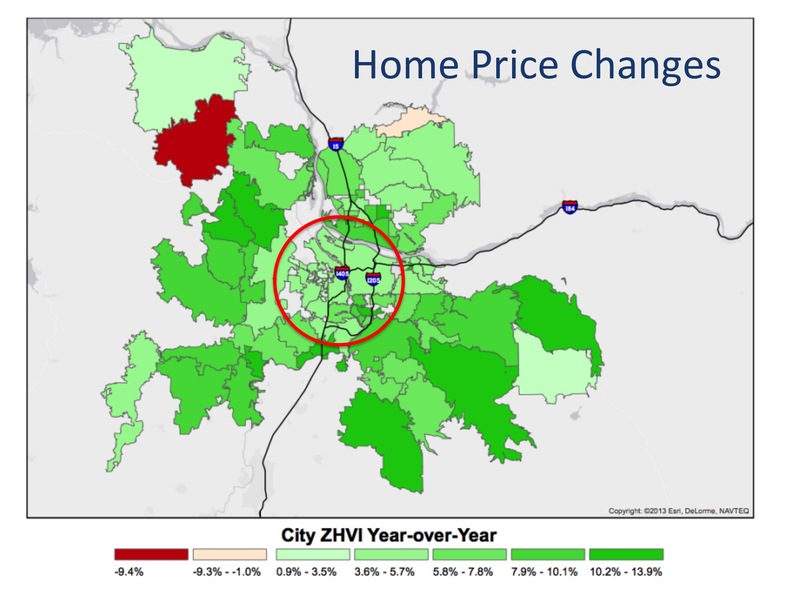 The big story will be inventory — not only is it extremely low in the city and Clark County, but what happens in the inner city has a ripple effect to the outer suburb areas, hitting there eventually. Appreciation is also hitting the outer areas now as well. It will be a footrace for today’s Broker. You’ll have to be clear on your mission — which should always be helping your clients accomplish their goals. If that goal is to buy a home in one of the highly competitive areas that means helping your buyers construct a highly competitive offer. Coach your buyers to have their financing in order and be prepared to move quickly and aggressively when the right home hits the market. Get out and educate the people you know. Now is the right time to list a home for sale (no cliché intended). Buyers will save money by buying and not renting in today’s market where renting is more expensive than paying a mortgage. Communicate the cost of waiting by comparing rental numbers to mortgage numbers. Brian said that “people buy emotionally and justify intellectually.” He posed a question for you to ask your clients: Whose mortgage do you want to pay? Yours or your landlords? Clients first make decisions like that based on emotion and then examine the numbers (rental costs vs. mortgage) to justify what’s already been decided. They also work with you because you emotionally connect with them from the start. They might investigate your experience (like how many homes you’ve sold in their neighborhood) later to justify working with you — a decision they’ve already made shortly after meeting you. 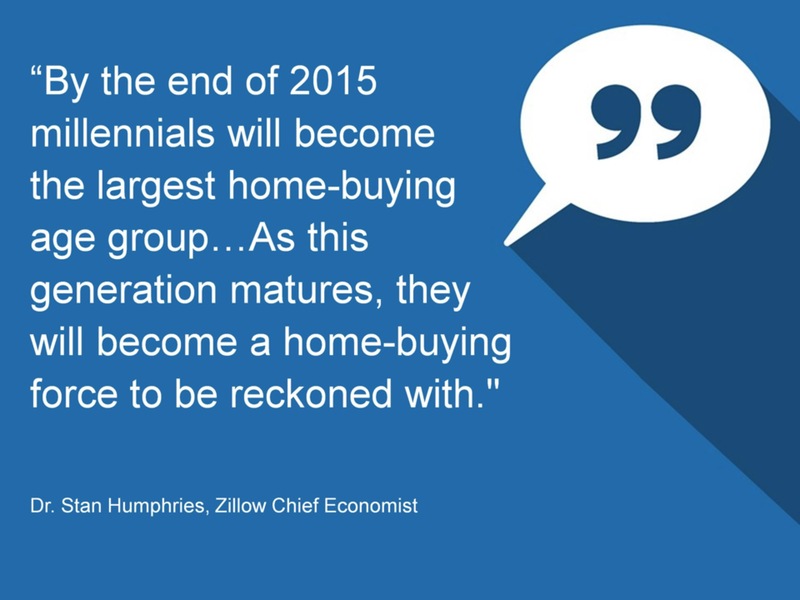 A key demographic for you to get to know is the millennials (16 – 32 year olds) because they will be the largest group of home buyers by the end of 2015. The mailers and emails should be the foundation of what you do but not all that you do. As the world moves toward mass marketing, you need to be the contrary. 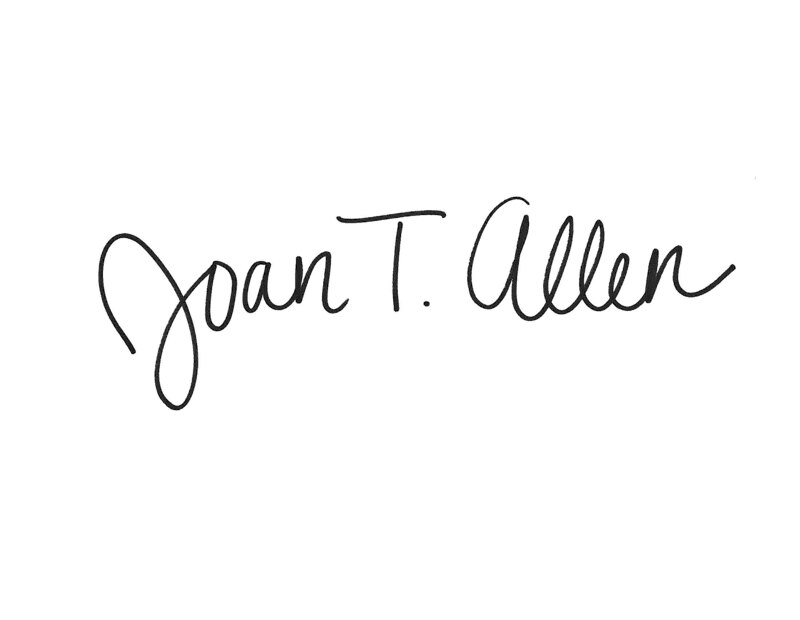 For example, participate in direct mail versus email. Most importantly, talk to as many people in your sphere as possible each week. Take advantage of any new listings you have to market yourself to the neighborhood. Invite neighbors to an exclusive “Neighbors Only” open house. The second part of the meeting was also a hit, featuring the 2012 Toastmasters World Campion, Ryan Avery. I am not sure any notes could do the Portland resident and obvious Millennial any justice. He hit it off with the crowd by delving into personal stories that had us laughing and engaged, while offering his tips for connecting with people through communication. His bottom line message is to learn how to tell you own story. Your clients need to connect with you first and what you can do for them second. *For access to Brian’s entire presentation, the public can contact Windermere Staff or Windermere Brokers can visit MyWindernet.